You have found your credit score, but now you need to find out where it falls on the credit score scale. With the scale telling you whether your score is good or bad you can figure out which steps to take next. Scores fall into roughly 5 categories: excellent (720 and up), good (680-719), average (620-679), poor (580-619), and bad (579 and below). Now you know where your score lands on the credit score scale, what next? Where you fall on this scale dictates your next move. Even if your score falls in the good or excellent range you still have to exert effort in maintaining it and you can always improve it. When FICO scores were introduced in 1989, there were no limits but now, a perfect FICO lands at 850. Most lenders use this score, but there is another less popular score called VantageScore and this goes up to 990. Since the FICO score is used by over 90% of lenders, it’s the one to focus on. 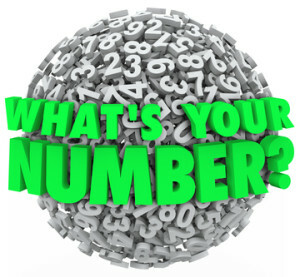 If your number falls in the average, poor, or bad range on the credit score scale you have to do some serious work! First, check for mistakes. Mistakes can be disputed directly with the credit bureau; check their websites for their dispute process. The 3 main credit reporting bureaus are Experian, Trans Union, and Equifax. Next, pay your credit card bill on time and try to reduce your balances. Doing so will impact your score in 2 ways; you’ll be able to reduce your percentage of debt to your credit card company and you’ll be making higher payments! After these major factors in the credit game are tackled, take a look at some of the lesser known players that affect your credit score. So what is your score made of? How do you know what activities affect your score? Do you need a perfect score to get the best loans? What are the Components Used for the Credit Score Scale? First of all, your score is made up of several factors; the biggest chunk of your score is how you repay your debts. Ideally, you pay off your entire credit card bill on time every month and you never charge more than a third of your limit. This shows lenders that you never charge more than you can afford to pay back in a month. The reality for most people is they carry some debt from month to month. 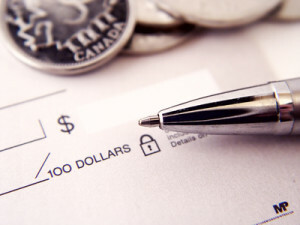 Try to pay more than the minimum payment and ALWAYS pay on time. 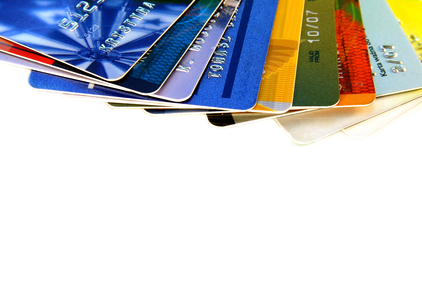 The next biggest factor that affects your score is your balances or your credit utilization. If you charge your cards up to 90% of their limits, what do you think that tells potential lenders about your financial situation? It says that you charged more than you can afford or that you are using your credit card like extra money! Did you know that the age of your oldest active credit card affects your score? So try not to close old accounts if you are trying to improve your score. It shows how experienced you are at paying credit card bills. Open accounts also add to your total credit limit; if you close a credit card you are cancelling some of the open credit you have been granted. Different types of debt are needed if you want an excellent number on the credit score range. This means you want installment loans like a car payment and revolving accounts like a credit card. 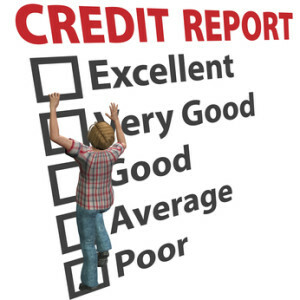 Other things that contribute to an excellent score on the credit score scale are the length of time you’ve lived at your current residence, the total amount of credit you’ve been approved for, and recent credit inquiries; so don’t go applying willy-nilly for credit cards. Only apply if you truly want the card. When you see the tent set up at the mall and they are offering free t-shirts if you apply, keep walking! Applying for a credit card should involve research on what is the best card for you, not an impulse decision because you want a t-shirt. Even though a perfect score is 850, the best rates can be had starting at about 760. They don’t get any better if your score is higher, but the extra points can be considered protection if your perfect score gets a little ding like if you move or open a new account. Lenders use the credit score scale to evaluate the creditworthiness of the applicant or the likelihood that the borrower will pay the loan back. Borrows with good or excellent scores are given lower interest rates because the lender is taking less of a risk by loaning that person money. 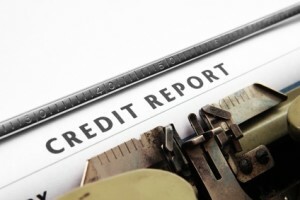 Experts say that those with a perfect credit score are more than 99% likely to repay the debt! Find out where you stand on the credit score scale so you can start maintaining or fixing you credit score today!